Budget 2018 is a more that just a statement on the UK’s spending priorities, it’s become a fascinating and intriguing political story with plots and sub-plots. And with a potential plot twist or two, there is no certainty on how this story ends. Without doubt, it was clear that high streets were back on the political agenda for Budget 2018. An almost constant stream of bad news with big retail brands announcing store closures or even going into administration has forced the Government’s hand. However, there are question marks around the support proposed and how effective it will be. The Government is cutting rates bills for properties with a rateable value under £51,000 by one third, benefitting “up to 90% of retail properties”. This will happen in April 2019 for 2 years. It is a small, positive step for small businesses. However, it feels like an opportunity for something more radical has been missed with the recommendations of the New West End Company not making it into the Budget. The New West End Company’s proposal for a 1% tax on online sales would have raised over £5 billion for the UK which would have been spent on reducing business rates for all ratepayers by an estimated 17.5% regardless of their rateable value. The reason why this proposal appeals to ATCM is that we champion a mixed economy for town centres. Rate reductions are required beyond the smallest businesses. All retail space, office space, leisure, hospitality, public buildings, new forms of light industrial, education and other uses add to the vibrancy of town centres, are all being shaped by the digital economy, and all have to pay business rates. Lower rates for the small stores is not enough if other key footfall generators like banks and post offices continue to disappear. The reality is, the volatility of the rates system means even some small businesses find themselves above the threshold and unable to benefit from this relief. Broader reform of the business rates system would make urban regeneration a much easier task. 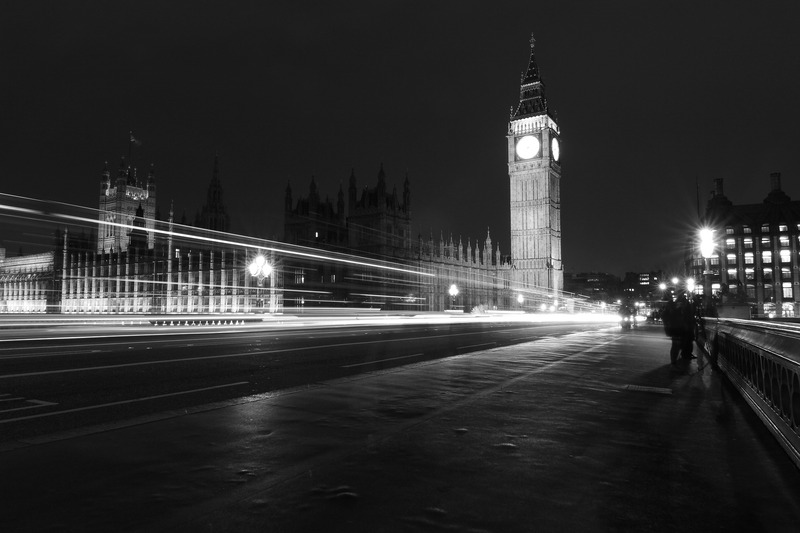 Recent weeks of working with the New West End Company and the All-Party Parliamentary Group for Town Centres on rates reform have not necessarily been in vein, however. We understand that pressure will be applied by frontbench shadow ministers who will ask the Government to be more ambitious on business rates. This is already evident following a post-Budget interview between Jeremy Vine and Shadow Secretary for Business, Energy and Industrial Strategy, Rebecca Long-Bailey on BBC Radio 2 who devoted a good chunk of her time talking about the importance of structural business rates reform to support local economies (listen here 12 minutes in). This is extremely encouraging but getting cross party support is vital. 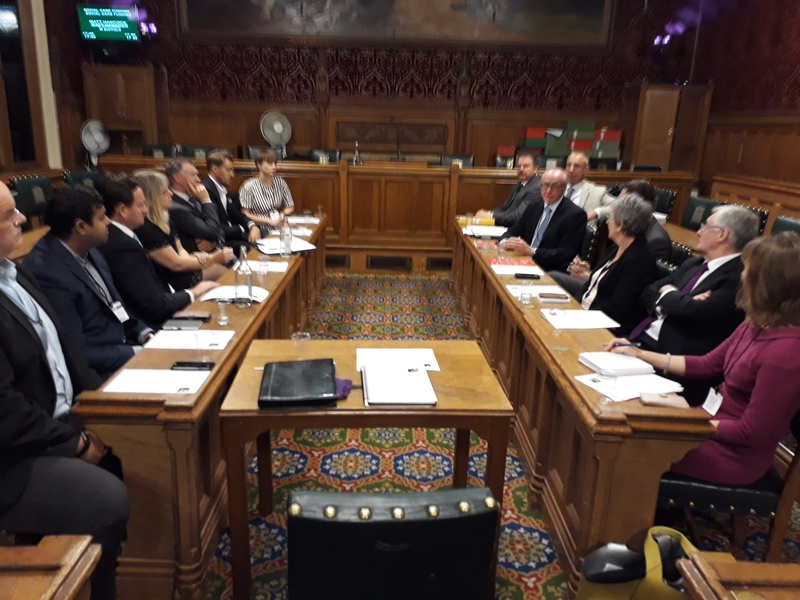 All-Party Parliamentary Group for Town Centres meeting at the House of Commons in October 2018. 'Time for Business Rates Reform? ', Chaired by Jim McMahon MP, Shadow Minister for Local Government and Devolution. Supported by the New West End Company. Coordinated by ATCM. What is promising is that the Chancellor openly recognises the need for the tax system to evolve as the digital economy grows. He starts by introducing a Digital Services Tax from April 2020 which will target 2% of the revenue of certain digital businesses (those who generate global revenues in excess of £500 million per annum). There are question marks around whether this is a suitable replacement for the lack of reform to Corporation Tax, but time will tell. The hope is that further reform of the tax system in the not too distant future will be more progressive and a little more radical. ATCM will continue to champion structural reform with our members across the UK. The government will launch a £675 million fund for England for the regeneration of town centres. This will….. The launch of the fund has a lot of potential depending on the criteria used to allocate money. ATCM has lobbied the Minister for High Streets, Jake Berry, about the need to join up the high streets agenda with the Industrial Strategy by focusing on making town centres places of diverse employment opportunities, supporting the co-location of activities like education, creative industries, financial services etc, alongside retail, leisure and hospitality. Enterprise in town centres would give them a new lease of life and boost productivity at the same time through clustering, economies of scale and innovation. However, there is concern about the overriding need to make this about increasing the supply of housing at the expense of commercial space with the Budget also announcing an extension of Permitted Development Rights (PDR). ATCM remains in favour of more housing in town centres but insists that this must be led by public-private partnerships, including local planning authorities, town centre managers, economic development officers and BIDs, who have a shared interest in supporting the town centre economy. Our previous experience of PDRs, culminating in the erosion of viable, centrally located, footfall generating commercial space, leads us to be fearful of what might come next. Our hope is, this PDR will be limited to make it easier to create mixed-use business models as entrepreneurs experiment and innovative, but ATCM members have already begun voicing their concerns. And the uncomfortable truth is that no local planning authority would or should deny sensible proposals for change-of-use. Is constant deregulation a sign of the erosion of the capacity for local government to undertake proactive place-making because of spending cuts? Planning has been one of the services hardest hit since 2010 and, at a time when town centres are undergoing so much change. It is clear that ATCM has a lot of work to do following Budget 2018, through the APPG for Town Centres, the CLG Select Committee Inquiry into town centres, directly with the Ministry for Housing and with other government departments to shape the announcements from Budget 2018. The Government and Parliament needs industry engagement to ensure the money being allocated to support town centres is positively used. This is just a fraction of the story of behind Budget 2018. Members can download the ATCM briefing document now from Basecamp, in the public policy folder of the document section on ATCM HQ to get insight into why there is a scenario where Budget 2018 might not be implemented. Need access to Basecamp? Just email membership@atcm.org.